We pride ourselves on being honest and achieving great results for our clients. As a company we are recognised as trusted traders by the local neighbourhood watch and police. Excellence is our key issue and we aim to please no matter how large or small a job is. Just ask us what you require and we shall deliver. A portfolio of our most recent work is available to view upon request, but please check out the photos of work in progress and previously completed projects on the portfolio page. We can provide a full design to completion service for new builds, extensions, loft conversions and garage conversions. Our engineers are gas safe registered and our electricians are all Part P+, 17th edition. 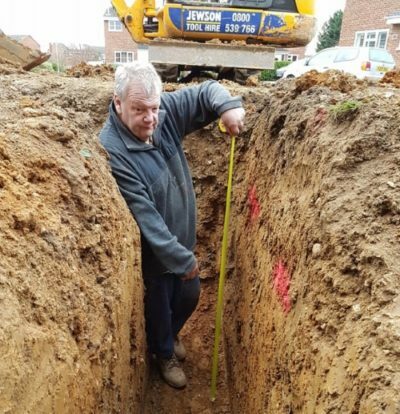 All our tradesmen are fully time served, and CRB checked. We are fully insured. Thank you to everyone at AJS Builders. From start to finish the complete job was looked after, taking all the stress out of the build. Always turned up when they said, did what they said and completed when they said, to a very high standard. Fantastic service, would definately recommend. 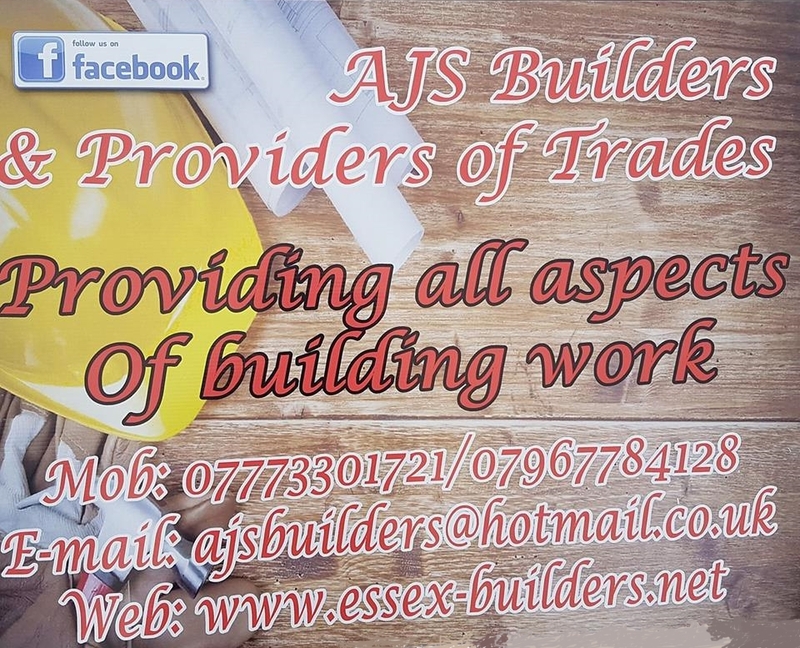 With many years experience in the construction trade AJS Builders & Providers of Trades are able to offer a full range of building services including design, new housing, extensions and fitted kitchens. We have all the trades under one roof! Conservatory specialists, porches and windows.